Our diverse team combines professionals with decades of experience fabricating and installing stairs and rails with a youthful vigor of enthusiastic and creative contributors. 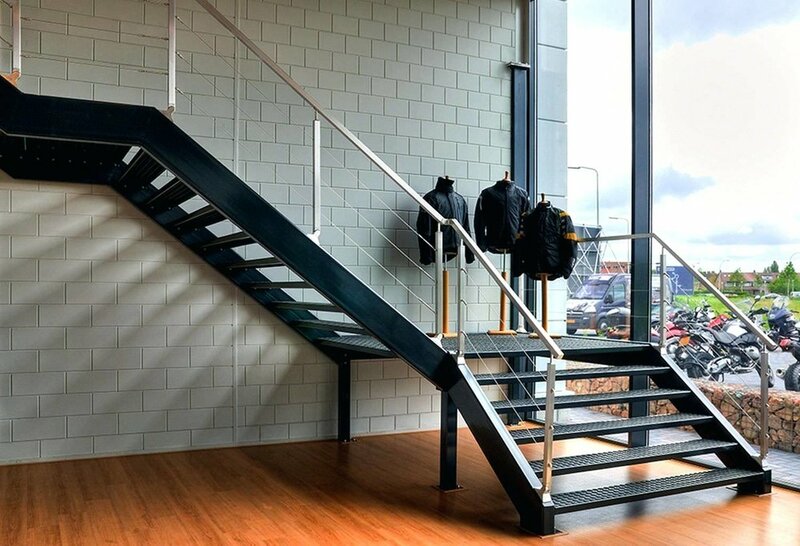 Together our team has hundreds of years of experience across the full stair and railing spectrum from design, fabrication, and installation. Our preferred design approach is a collaboration with our clients where their aesthetic and budgetary guidelines become the foundation for a unique design that also conforms to all structural and building code requirements. 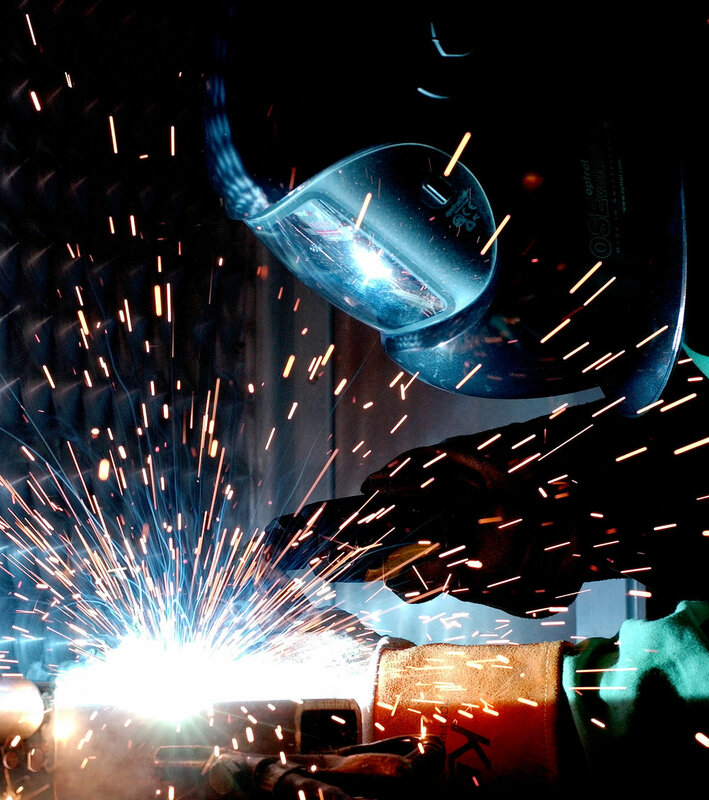 Our design-build capabilities are unique in the North Carolina steel industry.